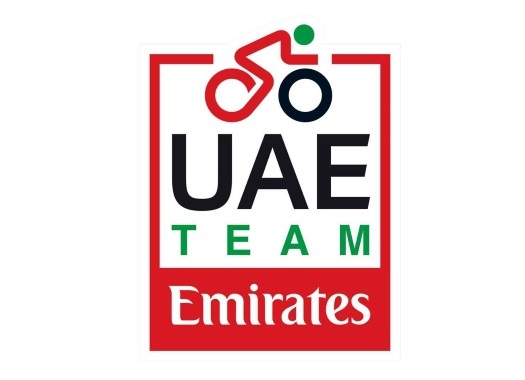 UAE-Team Emirates will take its strongest fast men as leaders for Milano-Sanremo. Fernando Gaviria and Alexander Kristoff will headline the team at the Italian race. The first Monument race of the season will be 291 kilometres long and will feature the usual number of climbs that will challenge the riders until the strongest stay in front until the end. The Colombian rider of UAE Team Emirates is ready to face the race after taking three stage victories so far, two in the Vuelta a San Juan and one at the UAE Tour, where he also was in the second place of the Points Classification. Gaviria will be at the start of La Classicissima after being at Tirreno-Adriatico, in which his best result was the third position in the third stage of the race. Kristoff has taken one victory at the Tour of Oman and arrives to Milano-Sanremo after starting in Paris-Nice.
? Road to @Milano_Sanremo ? ?.